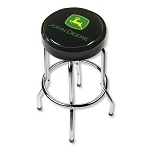 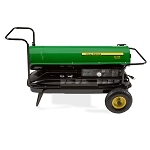 As a top supplier of John Deere vehicle equipment and parts, GreenPartStore is proud to carry John Deere home and workshop products as part of our vast selection. 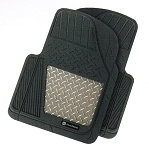 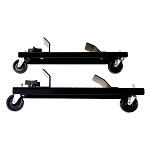 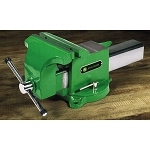 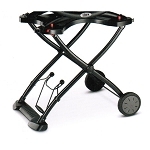 These products make a fantastic addition to any workshop area and are manufactured to the same high-quality standards as their world-famous vehicles and accessories. 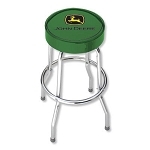 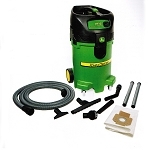 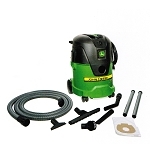 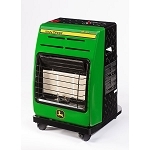 Whether you need a portable heater, bench vise, cleaning supplies, rain and safety gear, rolling worktable, wet/dry vacuum or something else, go with a name you trust: John Deere. 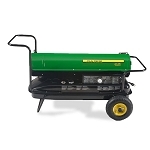 Of special note are generators, a vital piece of equipment for backing up your home's electrical power in case of emergency, or simply getting power to a place on your property without it. 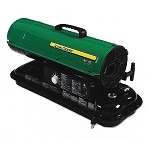 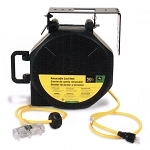 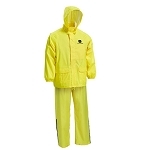 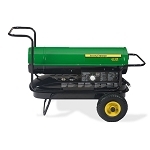 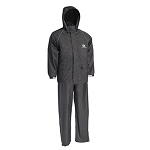 GreenPartStore is proud to carry John Deere generators and generator covers. 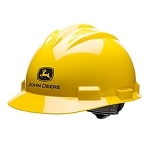 Expand the capabilities of your workshop, increase safety, and more with these top-quality home and workshop products from John Deere. 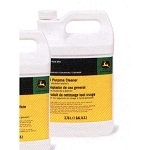 If you're in need of a product you don't see here, please contact us and we'll find it for you.